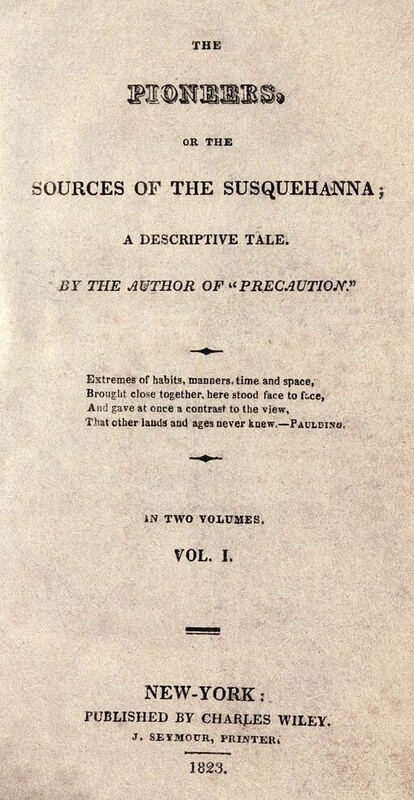 The Pioneers, or The Sources of the Susquehanna; A Descriptive Tale (1823) was part of Cooper's Leatherstocking Tales , most famous of which is The Last of the Mohicans. The Pioneers describes the rapid expanding frontier of New York State, particularly the Lake Otsego area. 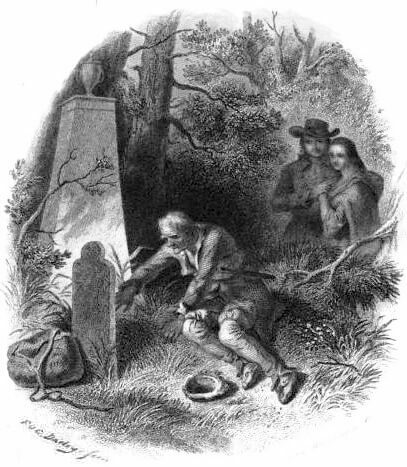 Return to the James Fenimore Cooper library.